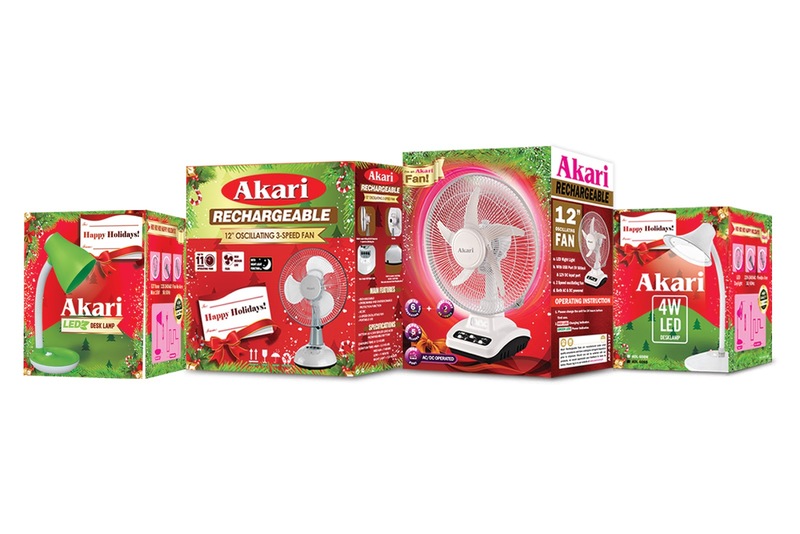 Akari, one of the country's popular lighting and electrical brand offers a wide array of choices for a practical gift idea which is definitely 'very' useful the whole year round. 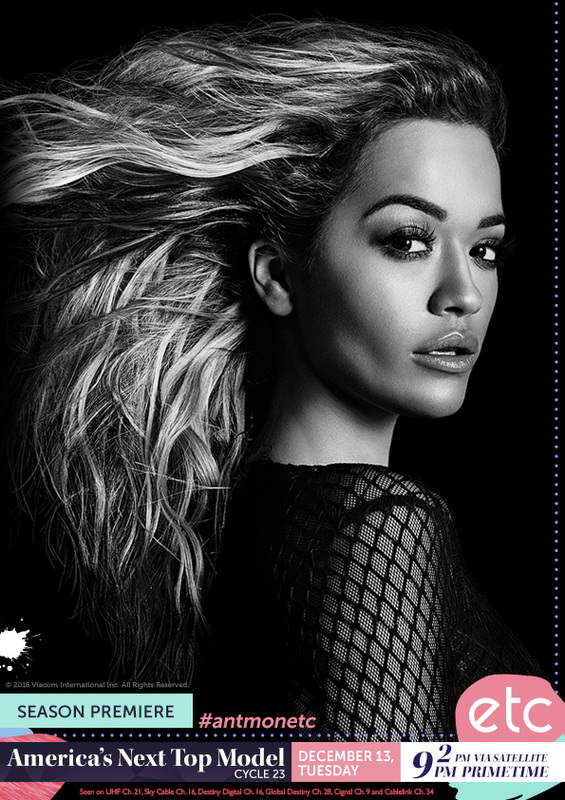 Fashionistas and model wannabes rejoice as America's Next Top Model (ANTM) is back on ETC. Watching a circus during a performance and watching it during the behind-the-scene practice is really worlds apart. You'll hear friendly banters and lots of laughter during practice and of course, there's just a handful of people around. Each performance is given about an hour to practice and there's really a whole lot of them. 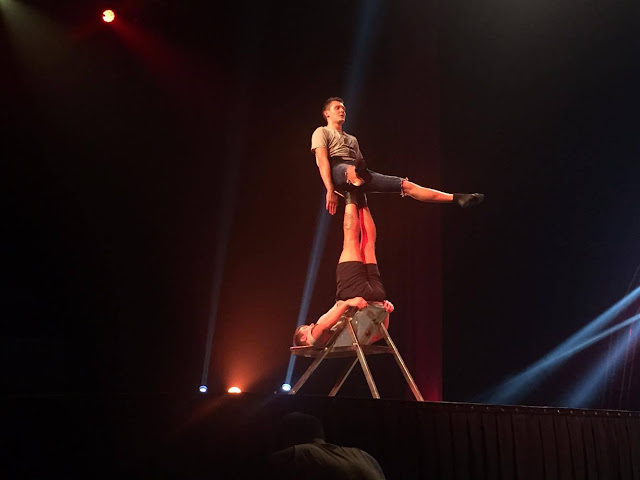 The Chinese Acrobats just finished their practice when I arrived so I missed their practice but was able to watch these 'flipping' guys practice. 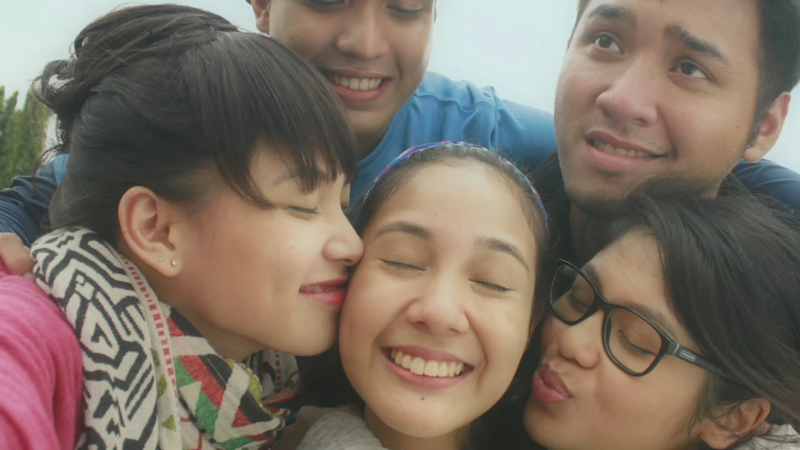 And its really cool to watch up close. They were really amazing during practice so am looking forward to watch them while they perform for a live audience. I've been a Star Wars fan since I was a kid and it is always exciting to watch my favorite movie installment on the big screen. So when I got invited to the special screening of Rogue One, I can hardly refuse. It also coincided with the launch of SM Mall of Asia's Cinema 7 & 8. 2017 is the year of Libra as Jupiter stays in this sign for the greater part of the year. In general, this is good year for the arts and the formation of relationships, whether on the personal or the mundane level. For me, this is the year is for going out – and coming up with more projects to introduce real astrology to more Filipinos. The previous year has been a period of preparation. 2016 was a year of building foundations for me. Jupiter was at the lowest portion of my astrological chart. Partly brought about by necessity and partly by a conscious decision, I have to make the quantum leap from print to e-publishing. It was filled with setbacks but a learning process nonetheless. Circumstances also forced me to create more astrological guides, which was a good problem that I accepted. 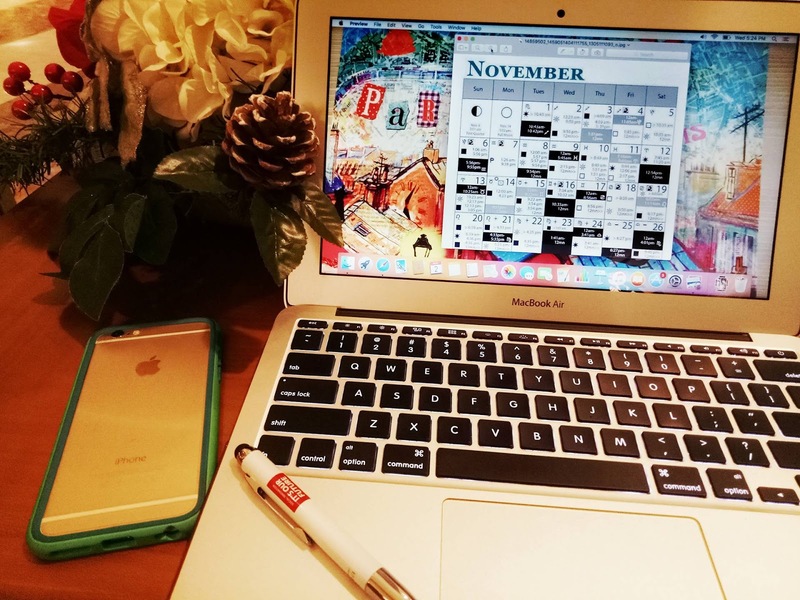 I have monthly bills for maintaining the e-store and the encryption service for the e-books. Chapters from Medieval Astro-Clock, my main work, have thus been expanded and are now in several books of its own. Transition periods are always daunting but the possibility of reaching more people outside of Metro Manila because of e-distribution far outweighs the trouble. So, in 2017, we will have more astrology. I will release six e-books and will give more talks. 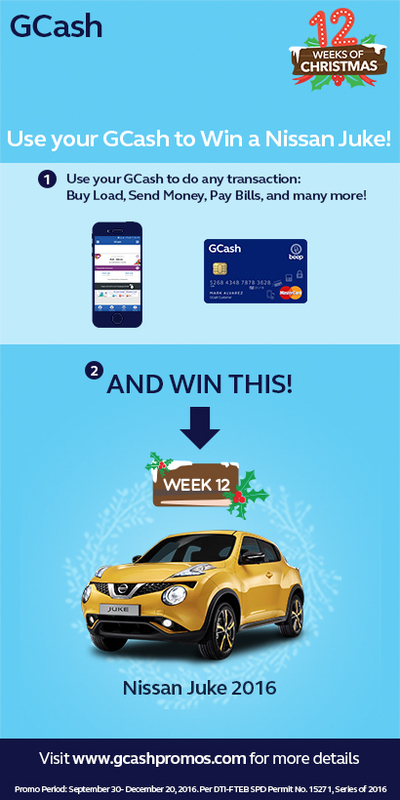 You can be driving your own brand new Nissan Juke this Christmas simply by using your GCash Card from December 16 - 20, 2016. This is the 12th Week of the GCash Christmas Raffle Promo and everybody gets a chance at winning the grand prize by using your GCash to buy load, send load, pay bills, purchase an item using your GCash Mastercard or GCash American Express Virtual Pay. Its that easy. 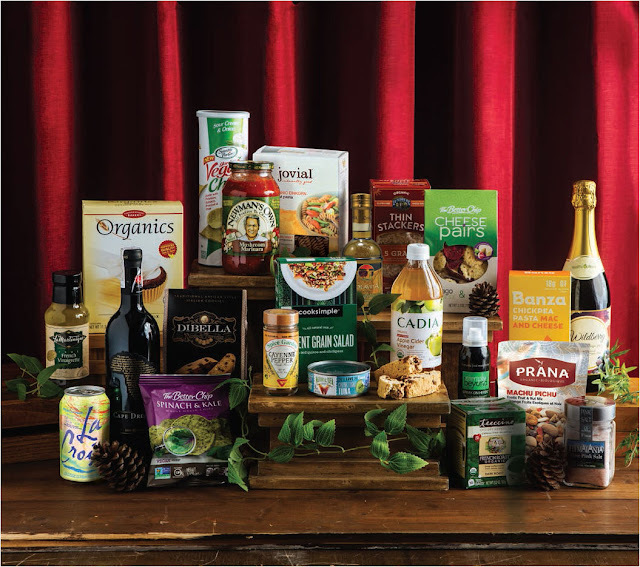 Every successful transaction is equivalent to 1 raffle e-Ticket. 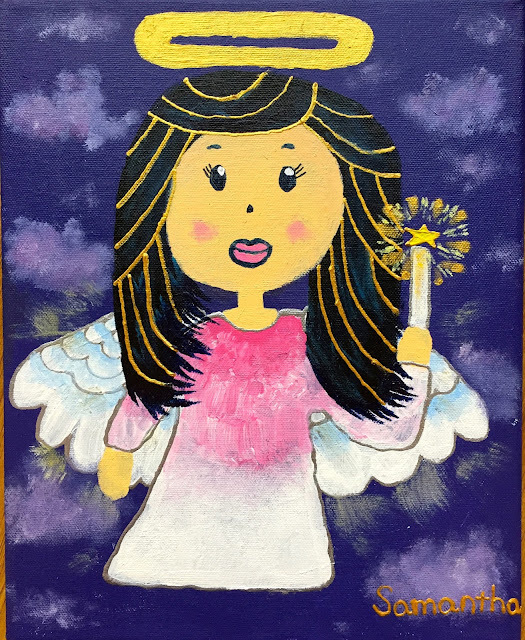 Christmas is a time of giving and sharing, and what better way to send the holiday cheer than with the lovely Christmas cards made by Samantha Kaspar. ASUS Philippines recently unveiled its first ever ZenFone Concept Store in Glorietta 2 in Makati City. The store highlights the latest ZenFone mobile products and accessories. "ZenFone has become a game changer in the smartphone landscape in the Philippines when it was introduced in August 2014. Opening the first ZenFone Concept Store is a direct manifestation of our success and continued support to our fans locally," shares ASUS Philippines System Group Country Manager George Su. Are you a movie and a TV series aficionado on Netflix? 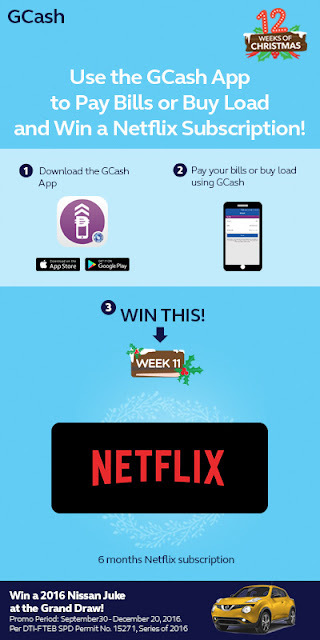 Then here is your chance to win a 6 months subscription simply by using your GCash App to pay your bills or buy load between December 9 to 15, 2016. Each successful transaction entitles you to 1 raffle entry. Not only that, you are also eligible to win a brand new Nissan Juke at the Grand Draw. 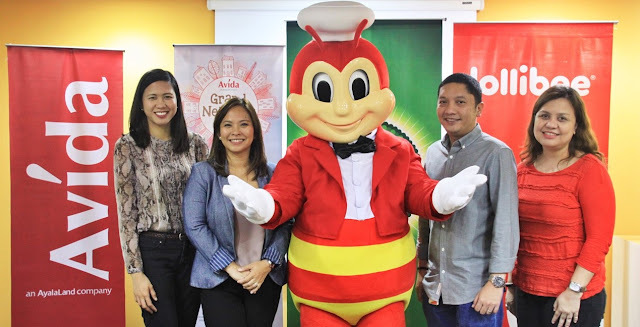 Because the spirit of the Holiday Season is about caring, giving, and sharing, Avida recently announced its partnership with Jollibee's 22nd Maaga Ang Paska, the latter's book and toy donation drive all over the country. Families get together at Christmastime and you can be sure they will be looking for activities everyone can enjoy. 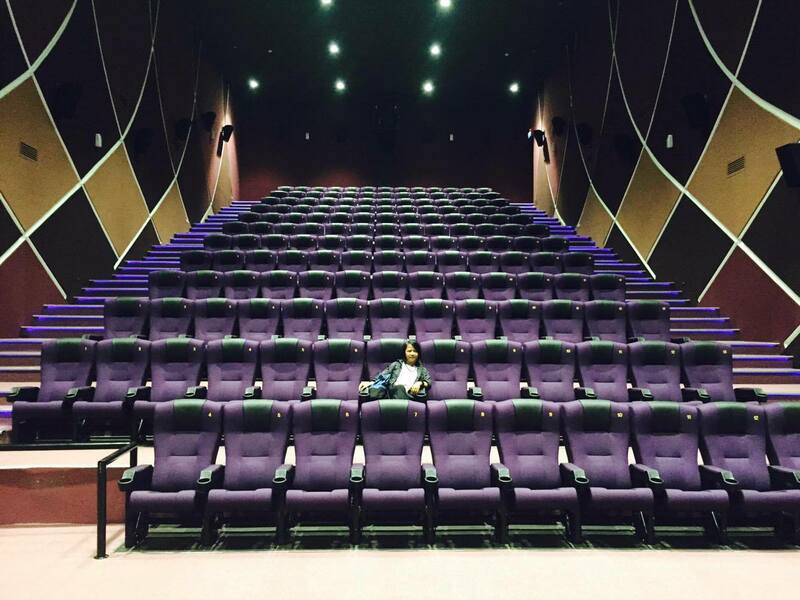 Perhaps you’ve heard of people complaining about the lack of kids’ movies at this year’s MMFF? Well if that’s really the case, there are other forms of entertainment to keep everyone happy. 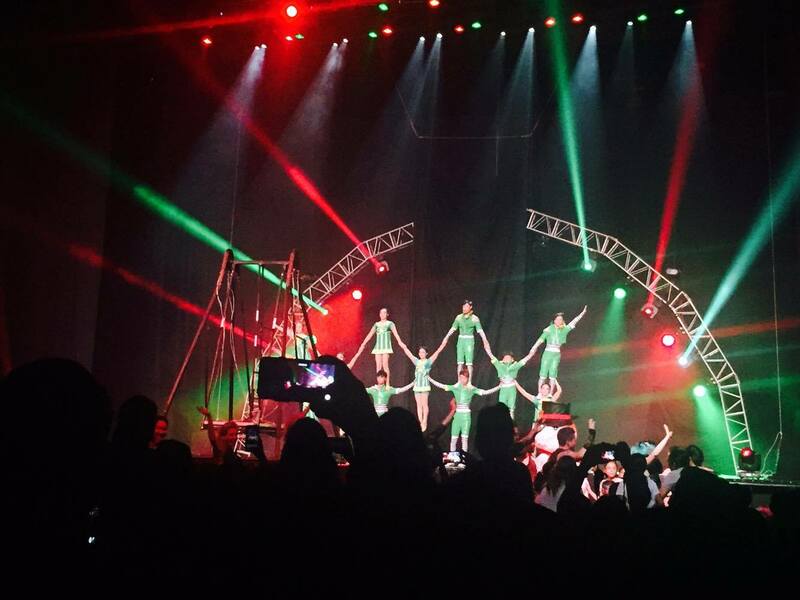 One of those is “Le Grand Cirque,” Araneta Center’s Christmas offering this December. 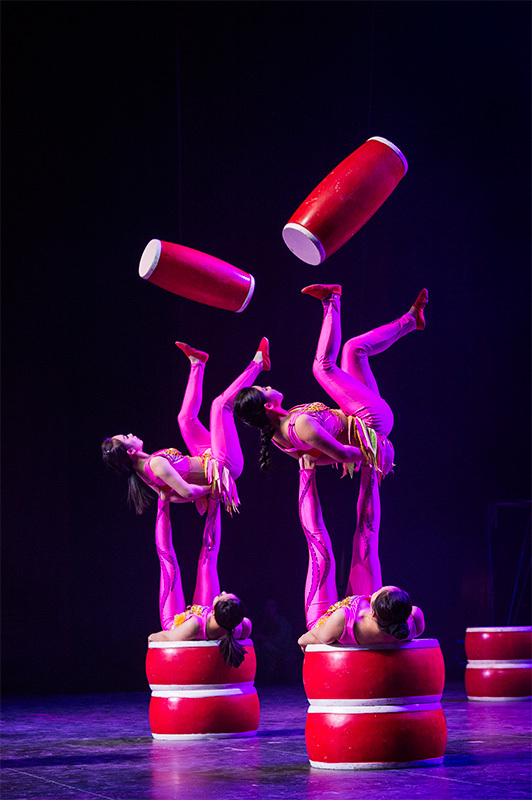 Opening on Christmas Day and running until January 3, 2017, the circus show straight from Las Vegas promises spectacular displays of acrobatic feats and even crazier stunts that will leave audiences awe-struck. On its 8th year, SM MALL OF ASIA brings the most awaited Christmas tradition with the biggest, brightest, most magical holiday parade – The Grand Festival of Lights! 'Tis the season to be merry. 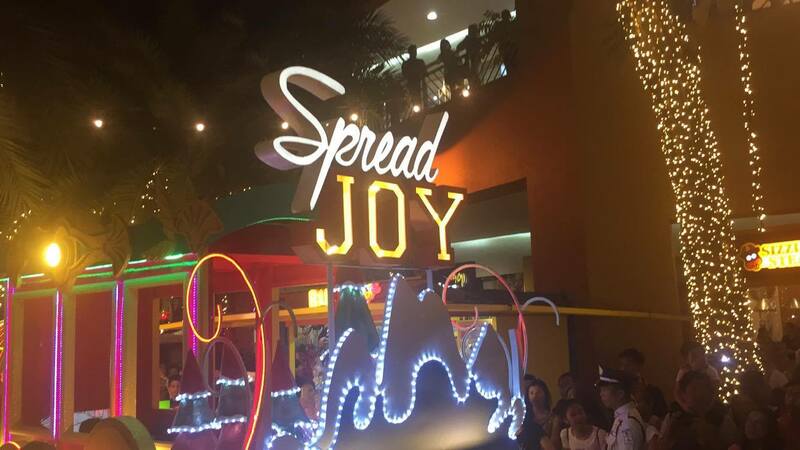 GCash MasterCard teamed up with Philippine Airlines (PAL) for this week's GCash Christmas Promo. Simply use your GCash MasterCard when you shop at any of the partner outlets worldwide and get to earn a raffle ticket for every successful transaction. Shop more and earn more tickets to win a P20,000 travel voucher from PAL for GCash Week 10 and you also have the chance to take home a brand new Nissan Juke in the grand draw. GCash MasterCard debit card is available for only P150. Visit your nearest Globe center to know more about it and how to get one.